Happymamma professional nannies for assistance in treating illness are pediatric and medical nurses by profession. These special nannies will know how to approach a child in specific condition when parents are not at home and will know how to provide it with support, comfort, care and affection, and primarily how to carefully implement the therapy prescribed by the doctor, and adhere to all required aspects in house conditions, necessary for the fast and thorough recovery. After the period of family’s adjustment to the newcomer, and baby’s taking its place in the life of parents and brothers and sisters, most of the parents decide to use the services of kindergarten from the earliest age – baby day-care. Just as we have organized everything so that one of the parents picks the children up from kindergarten after work, and established the life routine, there can be a sudden interruption in our defined every-day organization, and incredibly fast too. Sickness of a child due to viral epidemic is imminent occurrence for children who attend kindergarten. Stay in every community increases the probability of passing viruses and bacteria, and then we have to treat the child before we go back to the old way of life. It can be quite challenging when both parents are working and do not have a lot of space to take leave of absence from their work due to illness, and the assistance of grandparents is not available. 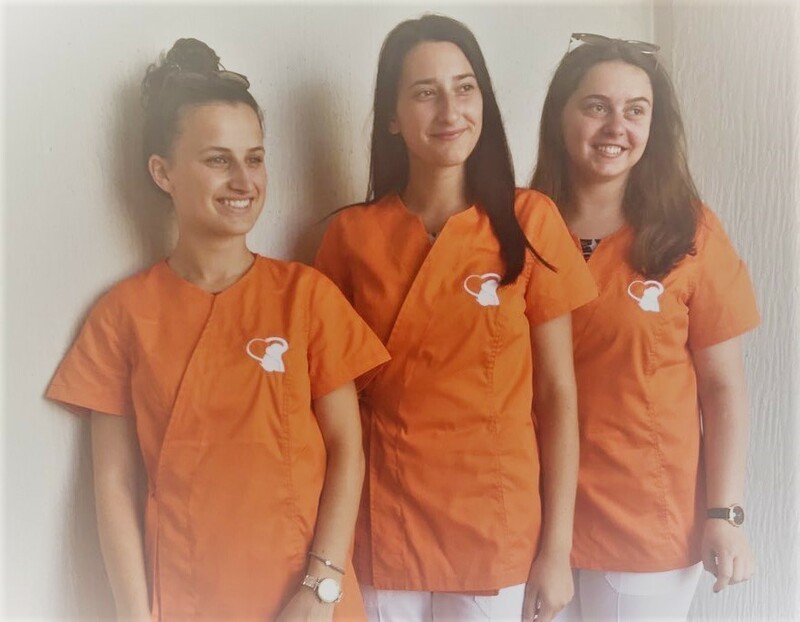 This is the moment when Happymamma nannies, specially trained to take care of children who are isolated from the community due to illness can be the perfect saviours, not to say the last-minute ones. Their role is to monitor the child’s condition – take temperature, feed them and give them enough fluids to prevent dehydration, as well as to apply the therapy prescribed by the pediatrician. Happymamma professional nannies for assistance in treating illness are pediatric and medical nurses by profession. They have all passed the professional training, hence they know how to recognize the acute and chronic stages of children. They are instructed to ask from the parents all relevant data and guidelines during the first visit, irrespective of their training to properly react to all acute stages in pre-school and school age. Cooperation of the children who are ill is often not high and it is accompanied by resistance, lack of spirit, quick irritability and lack of willingness to be animated. These special nannies will know how to approach the child in this stage when mom is not at home, and they will know how to provide support, comfort, care and affection, and primarily professional assistance, which is important for the quick healing. 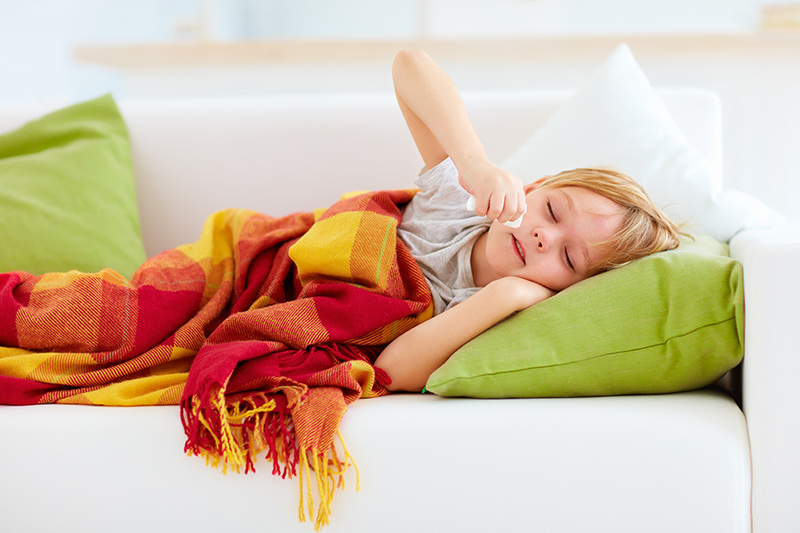 This service is very useful for parents who cannot, or do not wish to have a constantly engaged nanny who is on hold when/if children become sick. Service is more economical than a constantly engaged nanny for such cases, because these nannies are engaged only in the period when they are needed, i.e. while the children are sick. It is assumed that each nanny will know how to react when children are sick, but Happymamma persists on nannies, engaged for this kind of help, having medical background so as to enhance the quality of rendered service, and to provide the parents with additional security when leaving children at home while they are sick. Copyright © 2019 Happymamma. All rights reserved.